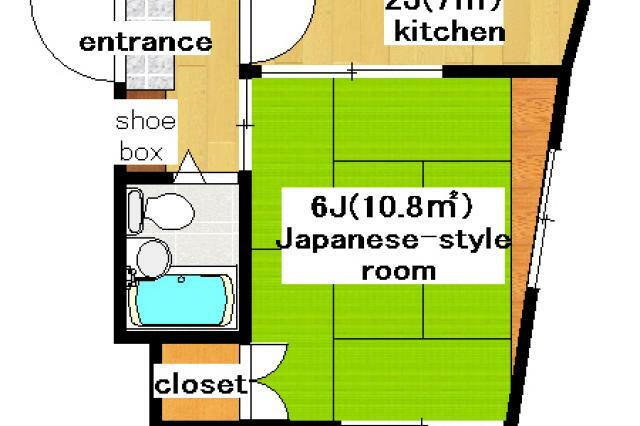 This apartment has Japanese style tatami floor, clean and decent. 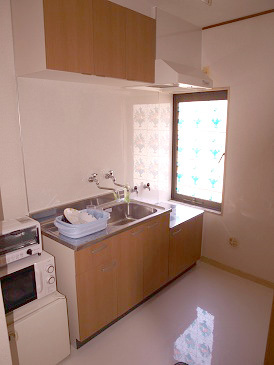 There is a beautiful stained glass in the kitchen. 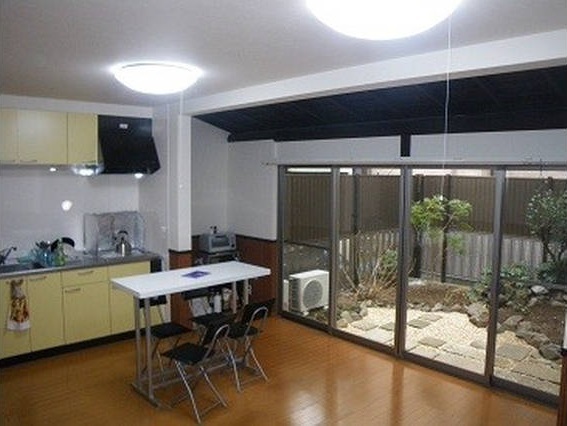 If you move the sliding door between the kitchen and the tatami room, you can use the room in more spacious manner. From the window, you can watch Tokyo Toden running slowly. Please notice that the time displayed is for reference purposes. Does not include transfer time. 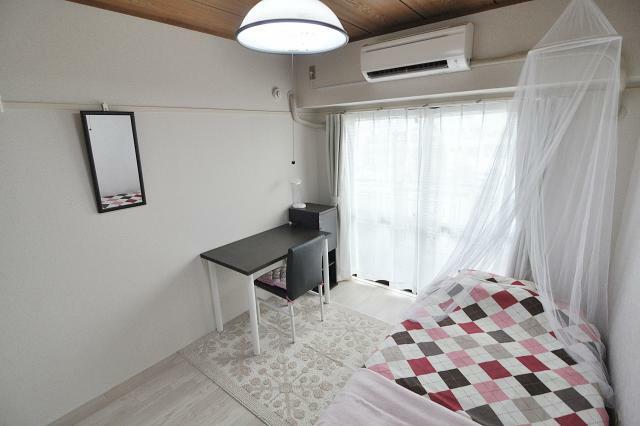 最寄駅　Tokyo Sakura Tram Otsuka St.
Toden Arakawa Line Waseda St.
最寄駅　Yamanote line Otsuka St.
Tokyo Metro Fukutoshin Line Nishiwaseda St.
Seibu Ikebukuro Line Kotesashi St.
All rooms are fully furnished, bed linens and futon supplied. Please let us know in advance when you have extra guests in your room. 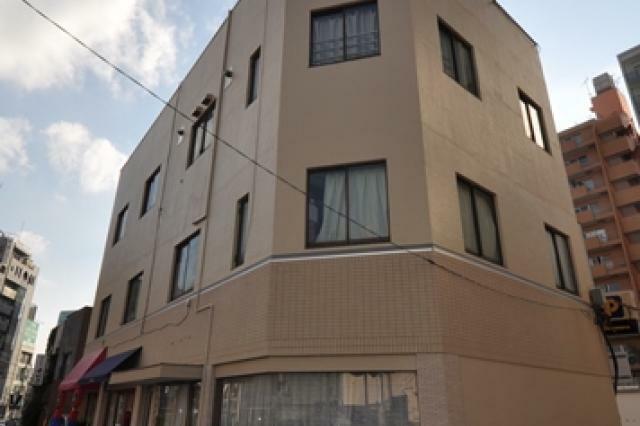 We will provide you with additional air mattress. 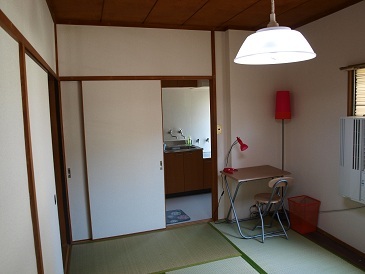 Additional charge of 2000 Yen will apply for each guest per night. 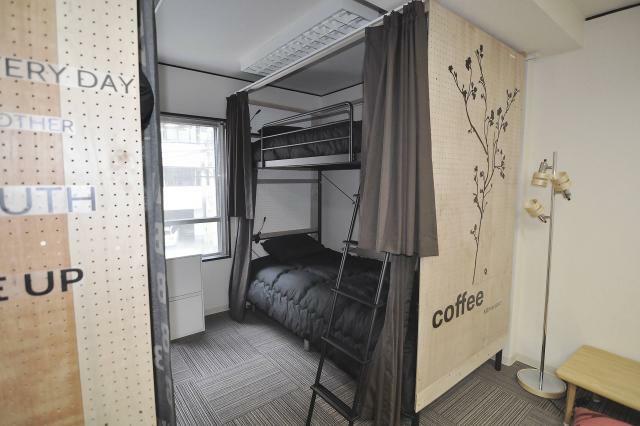 And 20000 Yen per month. 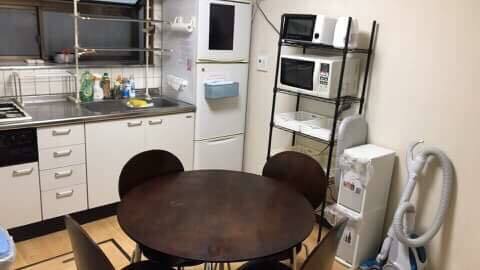 We are also running a bar - SPEAKEASY in front of Otsuka station. If you come to our office and pay by cash, we present 2 free drink tickets which you can use at the bar. It is one of the most famous international bars in Tokyo. Your new friends are waiting for you in SPEAKEASY! 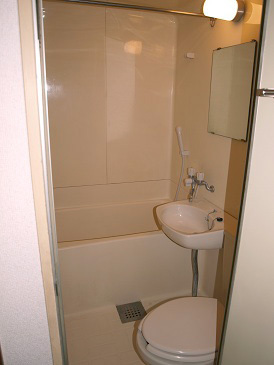 copyright © WASEDA UNIVERSITY PROPERTY MANAGEMENT CORP. All Rights Reserved.